Sorry, guys! 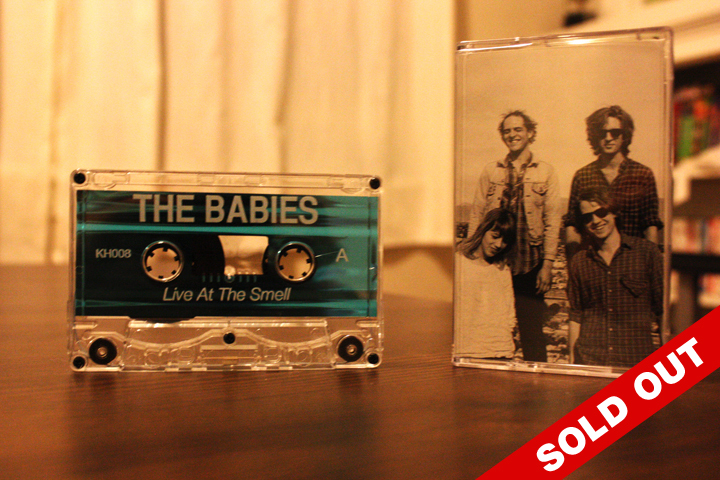 If you missed out on this one, be sure to sign up for our mailing list (see box on the upper right-hand side of this website) as we will update everyone by email if we decide to repress Live at the Smell. We have 80+ packages to put together over the course of this week, so please patiently wait for yr orders. This label is still only a two person operation, and sometimes our day jobs do get in the way of making this a quick and easy process. Don’t worry, we won’t forget about you! Know that we’re prepping yr tapes to send them yr way! This entry was posted in KILL/HURT, TAPES, THE BABIES.